Beautiful three bedroom pool home . Extremely nice remodeled kitchen. Spacious screened patio. Large laundry room off the kitchen. The home has room to put a half bath later on. Fence back yard. 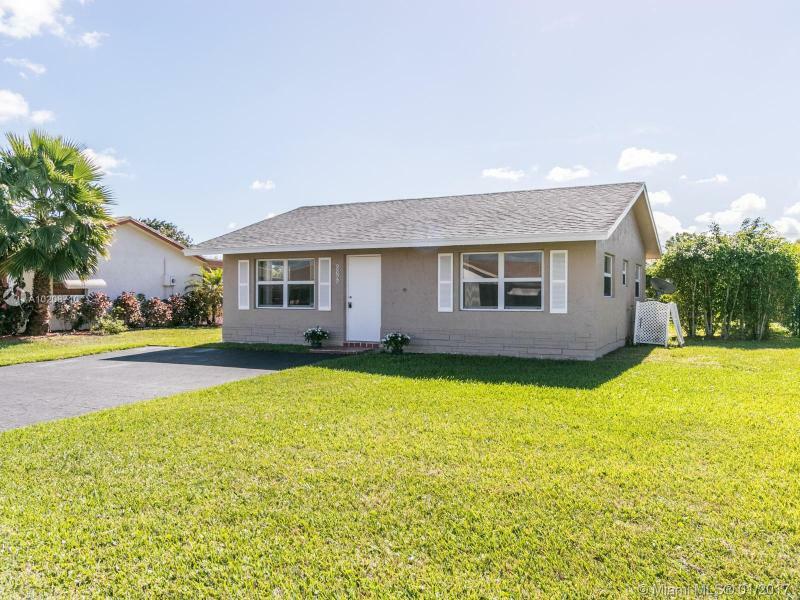 This home is located in a small community with approximately four street . CALLING ALL INVESTORS!!! SINGLE FAMILY, 1-STORY HOME BIGGER THAN THE TAX ROLL INDICATES. ZONE DUPLEX T-3 0. LOCATED CLOSE TO MIAMI HEALTH DISTRICT, MIAMI RIVER, DOWNTOWN AND DOLPHIN EXPRESSWAY. 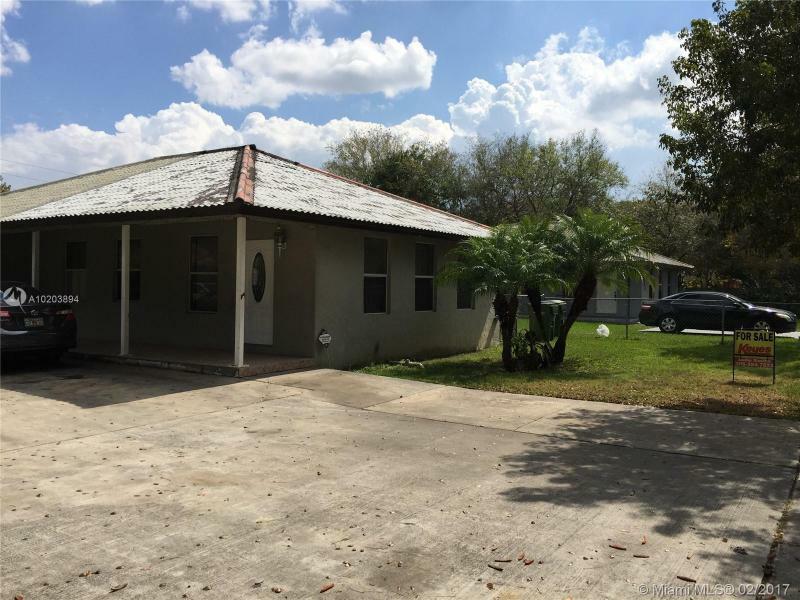 GREAT OPPORTUNITY FOR INVESTMENT OR PERSONAL USE!! SELLING IS AS IS WITH RIGHT TO INSPECT. PLEASE DO NOT DISTURB TENANTS. SEE REMARKS FOR SHOWING INSTRUCTIONS. 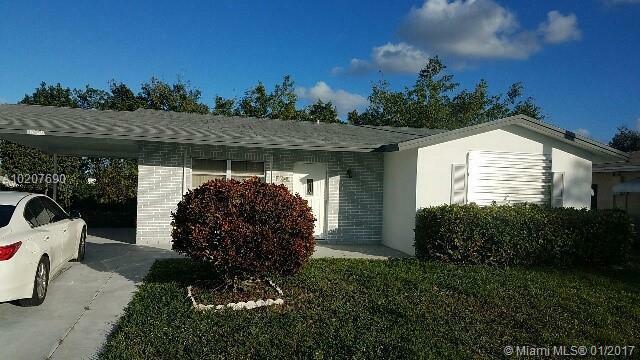 Great starter home for first time buyers or retirees. Plenty parking area inside gated fenced yard. Covered patio area leads to well taken care of home with tile thru out. Move in condition with easy floor plan for family entertaining. Neutral colors thru out just bring your own personal taste. Backyard has plenty of room for summer fun.